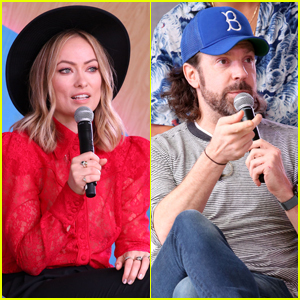 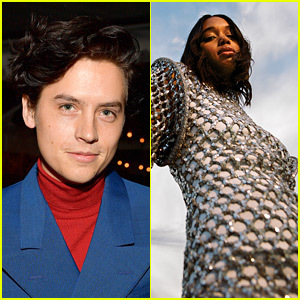 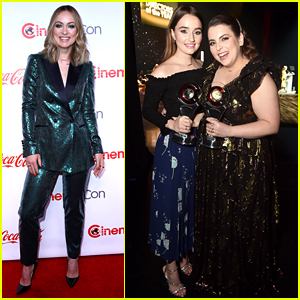 Booksmart's Olivia Wilde, Kaitlyn Dever, & Beanie Feldstein Are All Winners at CinemaCon Awards! 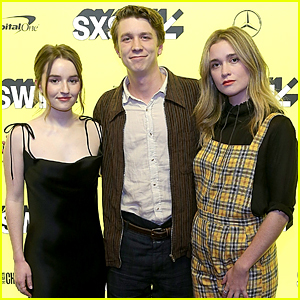 Kaitlyn Dever Premieres 'Them That Follow' at SXSW with Alice Englert & Thomas Mann! 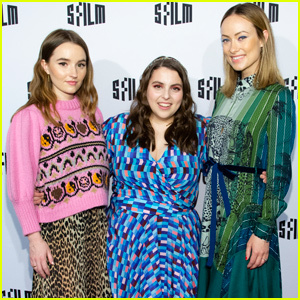 'Beautiful Boy' Stars Kaitlyn Dever & Timothee Chalamet Reunite at Golden Globes After Party! 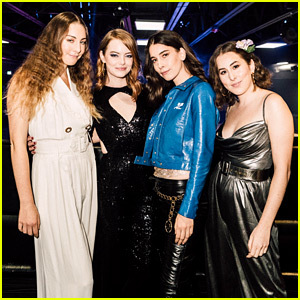 Emma Stone Hosts a Holiday Party with Haim for a Great Cause!